Suppose you were staying the night at a hotel and got hungry. Let’s say there is a lovely restaurant down the block and you wander out to sate your hunger pangs. As you walk over you realize a game you wanted to watch comes on in 20 minutes so you get the order to go figuring you’ll eat in the room. You turn on the game and unwrap your food when there’s a knock on the door. It’s hotel security who confiscates your food. “We have room service here, and if you want to eat you’ll use our service.” Ridiculous? Substitute “high-speed wi-fi” for “food” and it’s true. 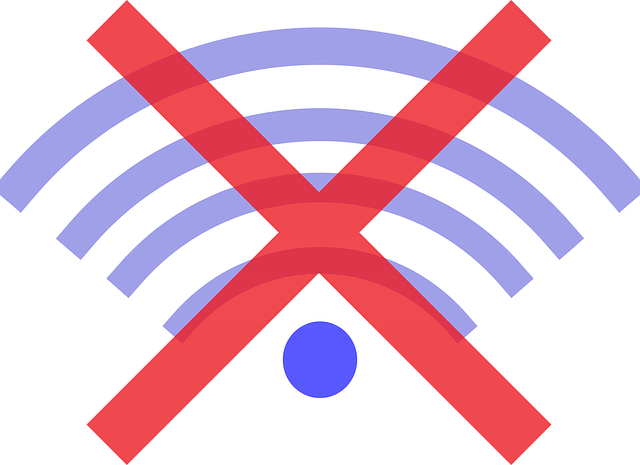 There is an ongoing battle in the lodging world over charging guests for wi-fi and forcing them to use it by blocking guests’ access to the guests’ own hotspots. No, I’m not kidding. You might have read about the FCC fining Marriott $600,000 for blocking guests’ hotspots in their convention centers. I can tell you from personal experience with clients that hotels force you to use their service (and it’s not cheap and not good) in their convention halls even when you have your own. We can argue the merits of the hotels’ case (it’s expensive to provide, they’re not running a charity, etc) but there is a broader business point. We need to take every opportunity to align our interests and those of our customers. The $10 “resort fee” (since when is mid-town DC a resort?) we charge today may be the last revenues we ever take in from the disgruntled customer. Foregoing it is an investment in my book. Yours?